Stir with ice and strain into a chilled coupe. Express orange peel over drink and discard. Stir with ice, strain into a chilled cocktail glass, and garnish with the orange twist. 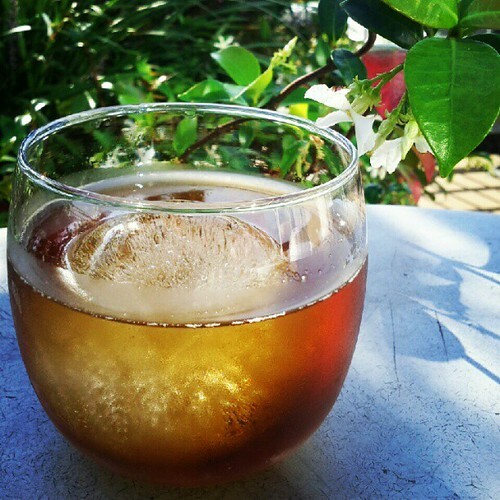 Created for Negroni Week 2013. Stir with ice, strain into a cocktail glass, and garnish with an orange peel. From The Savoy Cocktail Book and dating back, I think, to the late 1800s. This is a cocktail Dave Shenaut and I came up with during a jam session working with Ilegal Mezcal’s line of spirits. Stir, serve up, and garnish with a cherry. Stir over ice and strain into a cocktail glass. Garnish with a cherry or orange peel. My preference: Rye whiskey and orange peel. 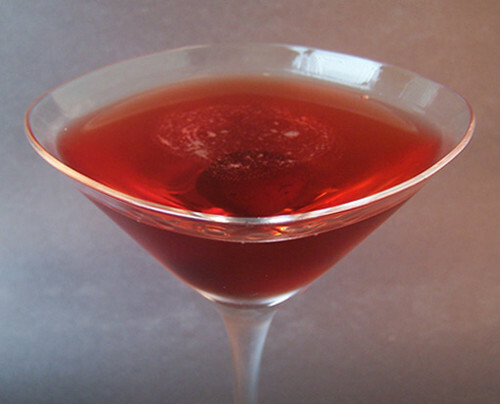 The drink originally appeared in Harry McElhone’s Barflies and Cocktails. Stir with ice, strain into a chilled cocktail glass, and garnish with orange peel and preserved green walnut.